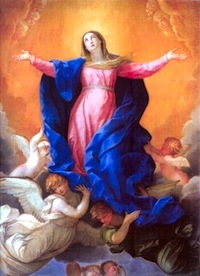 The Feast of the Assumption (Asunción de la Virgen) is a public holiday in Spain on August 15th. This holiday has been celebrated since the 18th century and is also known as the Virgen de la Paloma. The holiday officially starts on the 11th and culminates on the 15th. This Christian holiday celebrates the anniversary that Mary ascended up to heaven. Many churches will present a statue of Mary on the altar and then have a procession on the streets that are filled with music, dance and a feast of local delicacies. You may even hear fireworks either in the day or the evening. Most businesses close on the 15th apart from tourist shops, restaurants and bars, so stock up on some food if you need to.